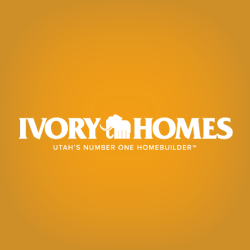 Ivory Homes Monterey Estates is just within walking distance of Syracuse High School and Syracuse Instacare. 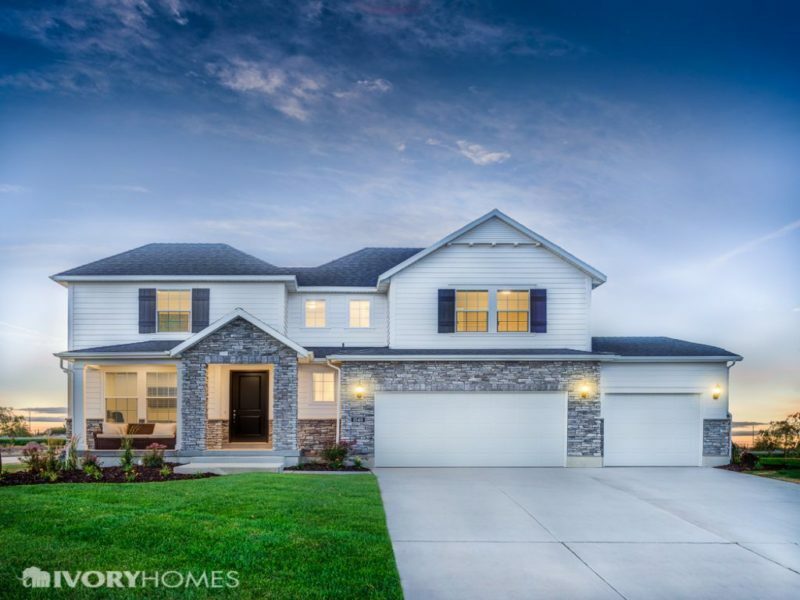 If your looking for a great new home in Syracuse, Monterey Estates is the community for you. Monterey Estates is a few minutes drive to the I-15 and has over 22 California inspired home designs to choose from. Rest assured, knowing your home will stand out in this beautiful community.